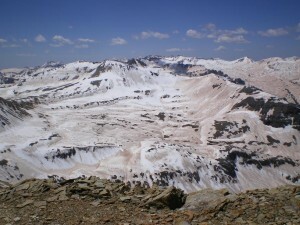 Dust-covered snow in the San Juan Mountains of the Upper Colorado River basin, May 2009. Source: NASA/JPL-Snow Optics Laboratory. Click on the image to be taken to the report summary. 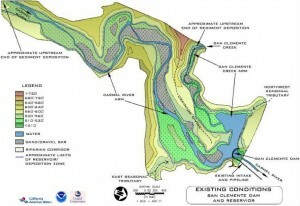 South-to-North Water Diversion Project Map. Source: Xinhua online. 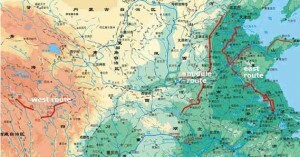 Click on the map to be taken to the English language page from the Chinese news agency. Those looking for the Times of London report should use their library cards to log into ProQuest because of a paywall to the website. 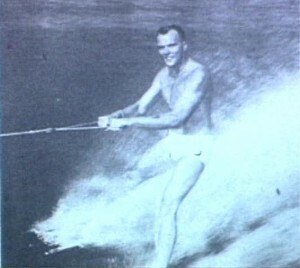 Marc Cloutier, seen here in a 1950s photo, was last week inducted into the Canadian Water Ski and Wakeboard Association Hall of fame, reports the Montreal Gazette. According to the report, Cloutier, who appeared on the Ed Sullivan and Tonight Show, was "a specialist at barefoot skiing, which was never totally accepted as a competitive sport, but became immensely popular during the many ski shows in which he appeared and would later direct." Photo source: J'ai la memoire qui tourne. 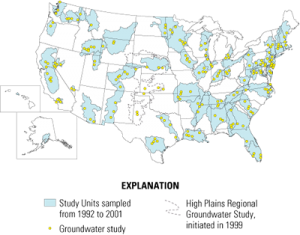 NAWQA assessments of nutrients—including total nitrogen, nitrate, ammonia, total phosphorus, and orthophosphate—followed a nationally consistent approach in 51 of the Nation's major river basins and aquifer systems during 1992–2001 (shown in green). 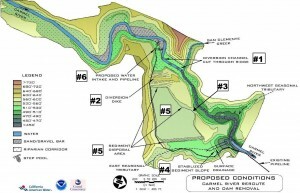 Source: USGS. Click on the map to be taken to the USGS. For a full round-up of California water news, go to Aquafornia, the newsfeed of the Water Education Foundation, or to UC Berkeley’s On Water. 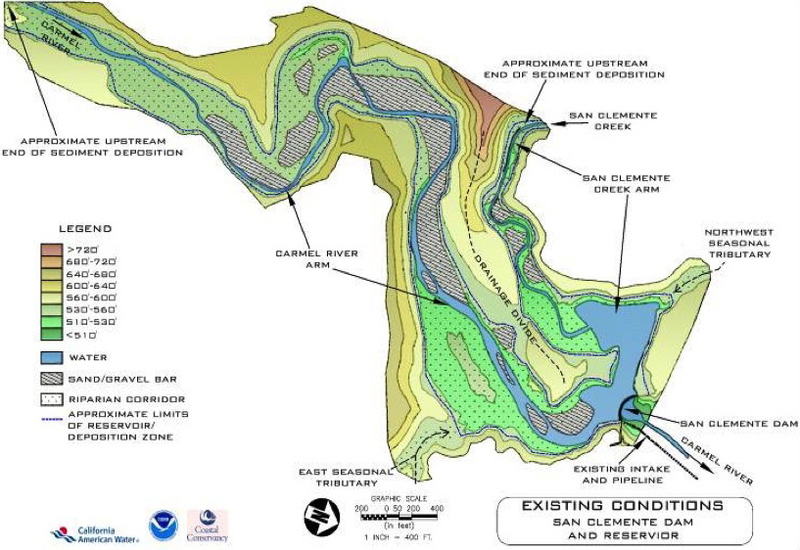 For San Diego water news, try Groksurf’s San Diego. Or, for all things fresh water, do check in with WaterWired.